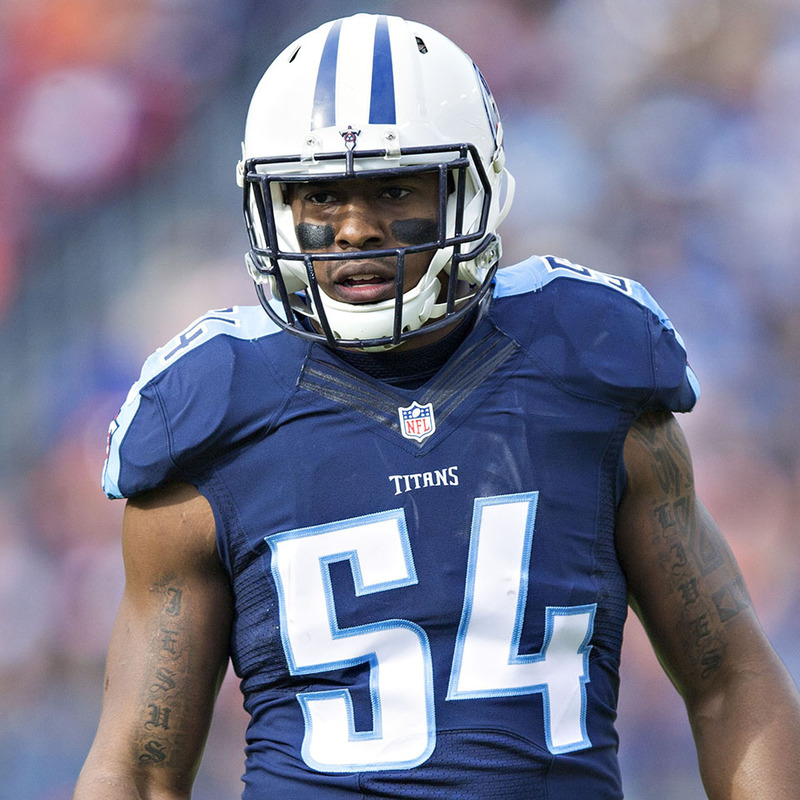 Avery Williamson is currently a Linebacker for the New York Jets. He has been playing in the National Football League since 2014 when he was drafted by the Tennessee Titans. Avery looks to be an example to kids and adults on and off the field. He hopes is dedication and hard work to the sport he loves shows people of all ages what happens when you do not give up on your dreams. Off the field Avery has become one of Compel America’s ambassadors to contribute his part in eradicating bullying.